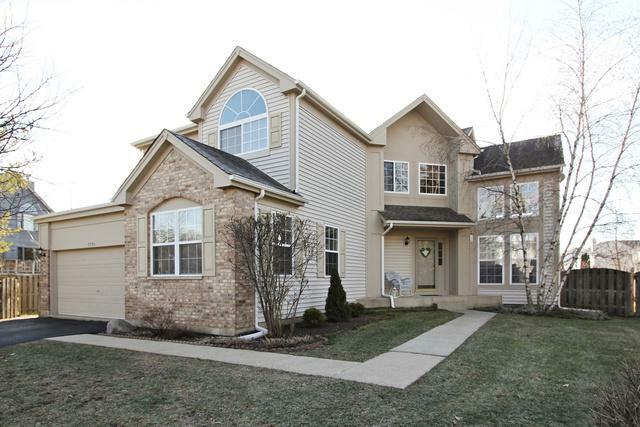 COME SEE this BEAUTIFUL SEVILLE in highly desired RAVINIA WOODS and fall in love! Featuring a Fantastic "BONUS ROOM" perfect for a Rec Rm, Play Rm or Home Theater! PLENTY OF SPACE for everyone w/4 bedrms, 2Full baths upstairs & 5th bedrm & Full Bath on main level great for In-Laws, Guests, or Home Office! 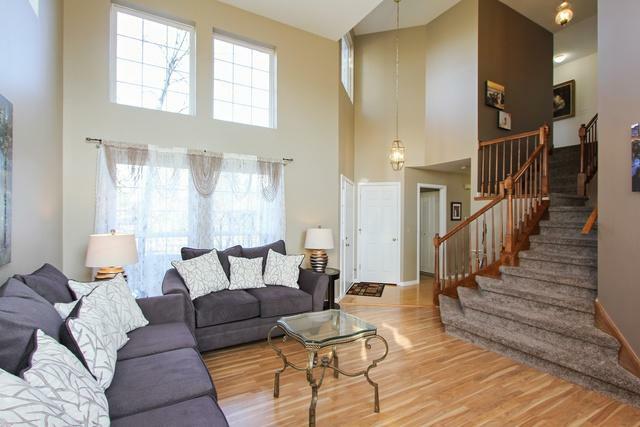 Enjoy Open Concept Living idyllic for Entertaining. 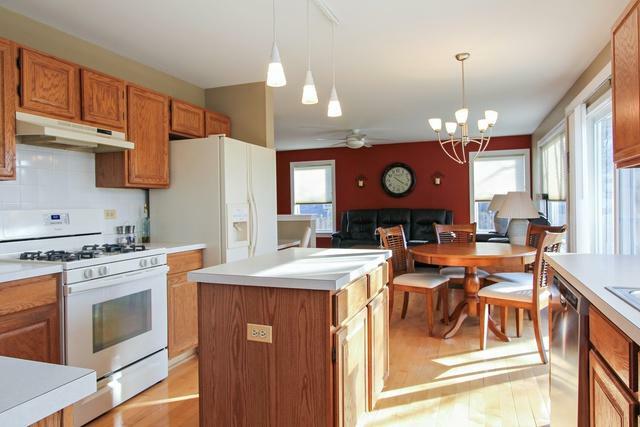 Sip your morning coffee in the Sun-drenched Kitchen w/DINE-IN area, bay window, island, pantry & PLANNING STATION! 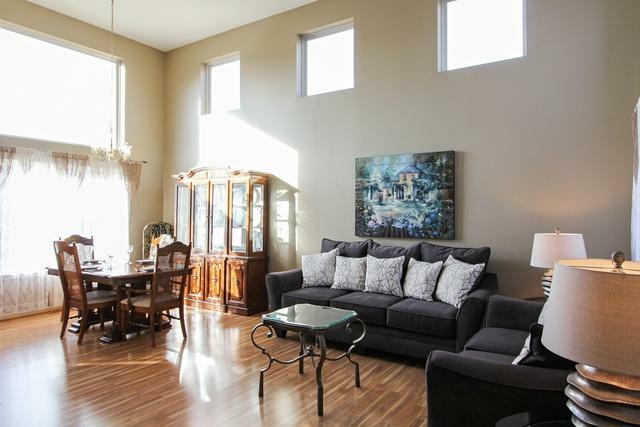 Relax in your HUGE Master Suite w/vaulted ceilings, Private en-suite w/luxurious soaking tub & separate shower w/WIC. Dual Workbench Studio on LL perfect for the creative artist in you. LARGE backyard w/HUGE patio excellent for hosting BBQ's w/ family & friends. Steps away from "Ravinia Park" for fun outdoor activities. Close to shops, restaurants, & entertainment. Quick commute to work & downtown w/I94 mins away. NEW Carpet! Painted inside and out 2018! HOME WARRANTY included! COME SEE this BEAUTIFUL SEVILLE -TODAY!